In 2018, Illinois is an amazing place to live because it has tons of open farmland, friendly people and an amazing quality of life, but it also offers several state-funded student loan forgiveness programs to residents who need help digging themselves out of college loan debt. 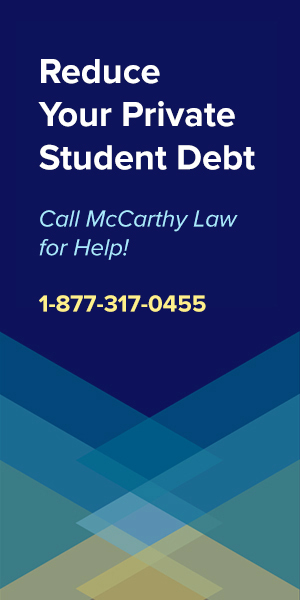 Anyone who lives in the Prairie State and is struggling with their student loans needs to pay attention to this post, because Illinois offers several of the country’s best student loan forgiveness programs to qualified individuals. 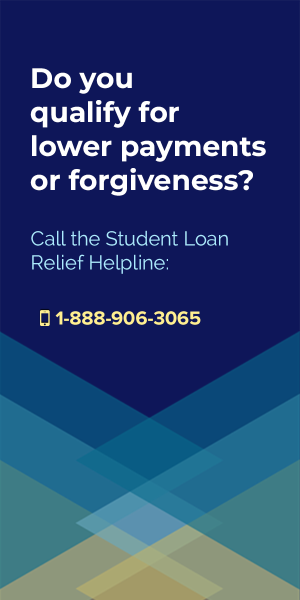 If you want to receive student loan forgiveness in Illinois, check out the currently available programs listed below, making sure to closely examine each program’s Eligibility Rules and Application Procedures so you can figure out if any of them apply to you. 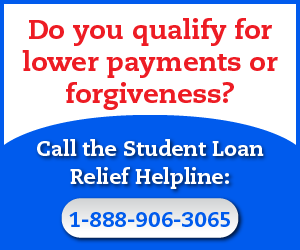 The Illinois Teachers Loan Repayment Program offers up to $5,000 in student loan forgiveness. To qualify for the Illinois Teachers Loan Repayment Program you must be an academically talented Illinois student willing to teach in low-income areas of the state. You must have fulfilled your five-year teaching obligation in an Illinois elementary or secondary school designated as a low-income school or have worked full time for 2 consecutive years in a child care facility that serves a low-income area in Illinois. 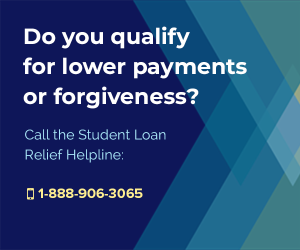 The John R. Justice Student Loan Repayment Program offers student loans forgiveness at up to $4,000 a year with a maximum of $60,000 in total lifetime benefits. 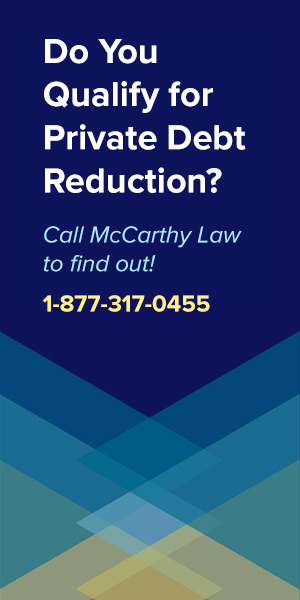 It’s only available to Prosecutors and Public Defenders working in the Prairie State, and requires that you must agree to remain employed as a public defender or prosecutor within the state of Illinois for at least 3 years. The Nurse Educator Loan Repayment Program offers student loan forgiveness benefits of up to $5,000 a year for a maximum of 4 years (that’s $20,000 in total forgiveness benefits). The Nurse Educator Loan Repayment Program is intended to pay off eligible loans as a way of incentivizing nursing faculty to maintain their teaching careers in Illinois. The Veterans’ Home Nurse Loan Repayment Program offers student loan forgiveness up to a $5,000 per year, for a maximum of 4 years (totaling $20,000 in forgiveness benefits). This program was created to provide an incentive to nurses to pursue and continue their careers in veterans’ homes within the state of Illinois. 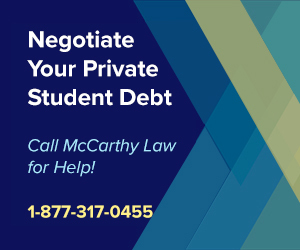 The Public Interest Attorney Loan Repayment Assistance Program offers student loan forgiveness up to $6,000 per year, for a maximum of $30,000 during your career as an Attorney, and requires you to practice within the state of Illinois. Will I Owe Taxes on My Forgiven Debt? There is a distinct chance that you will have to pay taxes on any forgiven debt you receive. 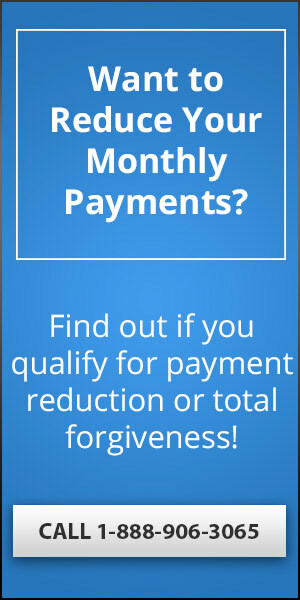 Due to the IRS rules, any debt forgiveness you receive must be listed on your tax return as taxable income, so whatever amount of money you get forgiven, you’ll end up having to pay income taxes on it at the end of the year. This can create a huge problem for borrowers who have been steadily making small, monthly payments against their student loans, who now end up owing a single, large payment to the IRS, and I think it’s such a big problem that I’ve created a specific page of my site to talk about, covering Student Loan Forgiveness & Taxable Income Laws. I’ve also made a new website called Forget Tax Debt, which offers advice on all sorts of IRS-related problems, from IRS Tax Debt Forgiveness Benefits, to Filing & Paying IRS Back Taxes, and IRS Tax Debt Settlements. If you are experiencing any trouble with the IRS, please visit www.forgettaxdebt.com for assistance. Where Can I Go For Other Questions? 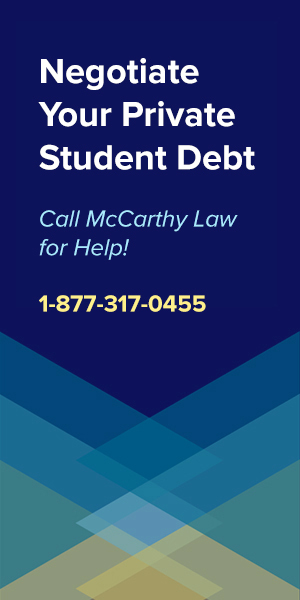 If you have general questions about student loans or student loan debt, make sure to check out the other pages of my website, which cover all sorts of topics related to student loans, loan forgiveness, discharges, and other similar topics. 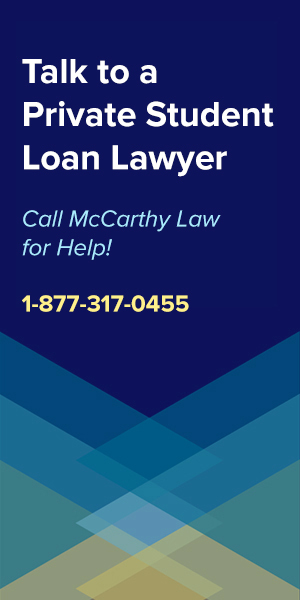 For Help with Federal Loans, look at my pages on Federal Student Loan Forgiveness, The Borrower’s Defense Against to Program, the Closed School Loan Discharge Program, Federal Student Loan Bankruptcy Discharges, Federal Consolidation Programs and Federal Student Loan Repayment Plans. 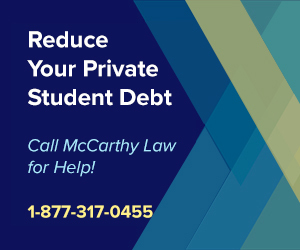 For Help with Private Loans, visit my pages on Private Student Loan Forgiveness, Private Loan Consolidation Programs, Private Loan Bankruptcy Discharges and Private Student Loan Default Help. 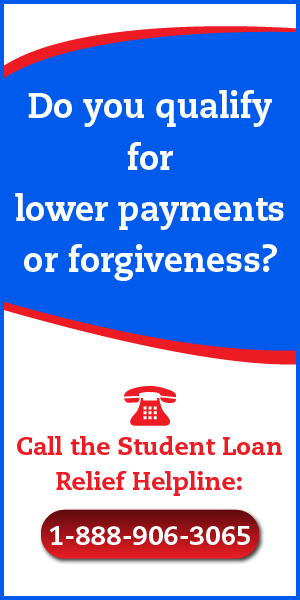 If you still have any questions about IL student loan forgiveness programs or benefits, please feel free to leave them below in the comments section, and I will try to get to them within the next 24 hours.